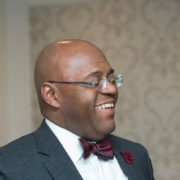 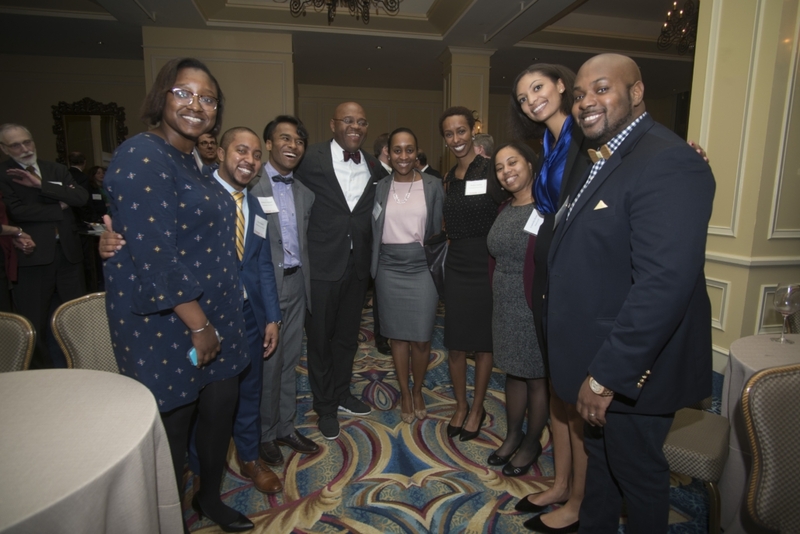 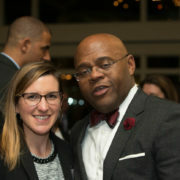 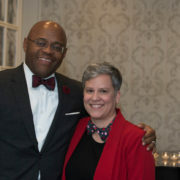 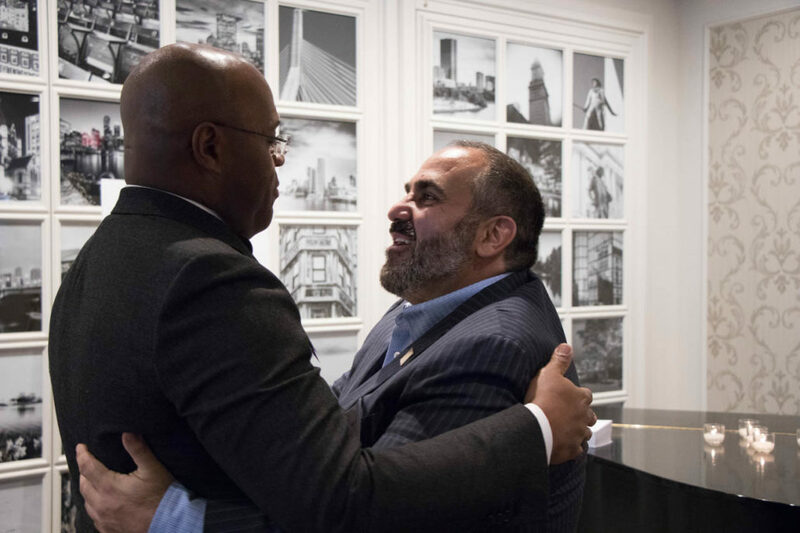 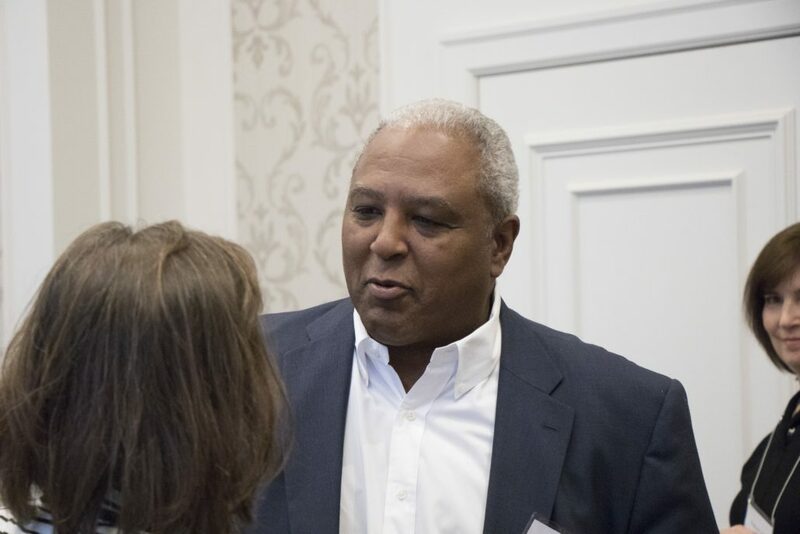 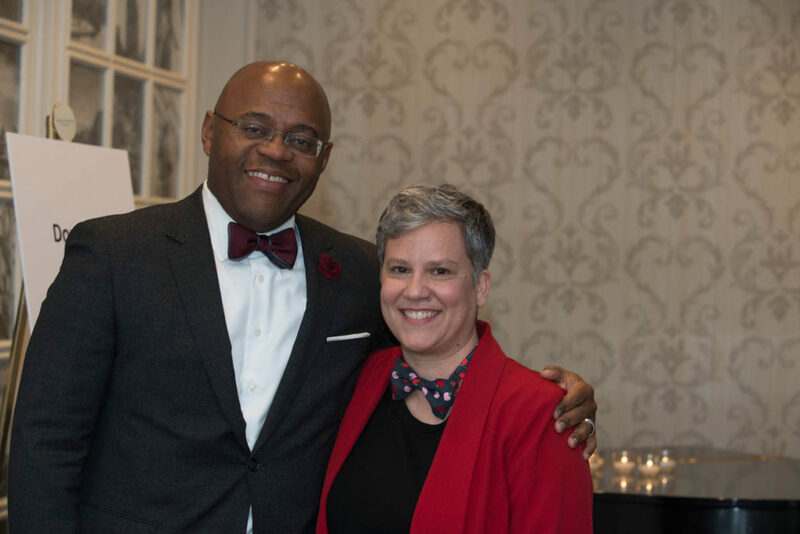 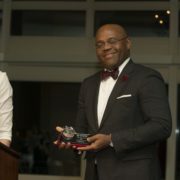 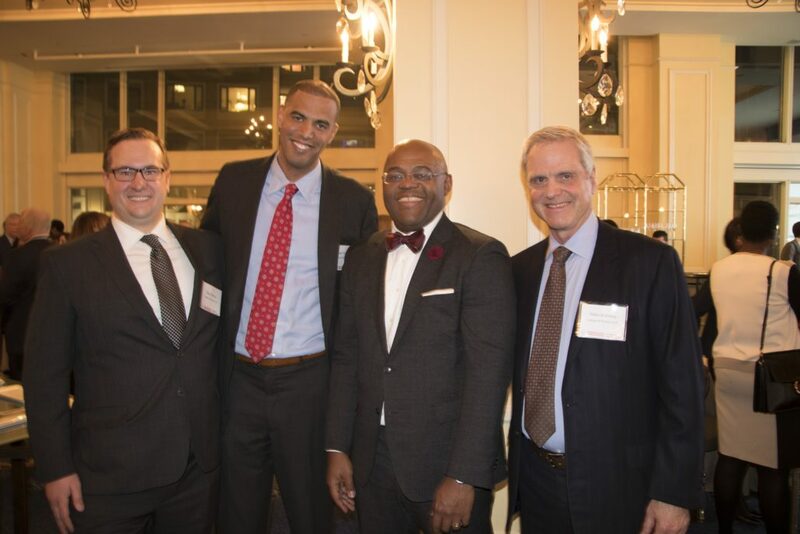 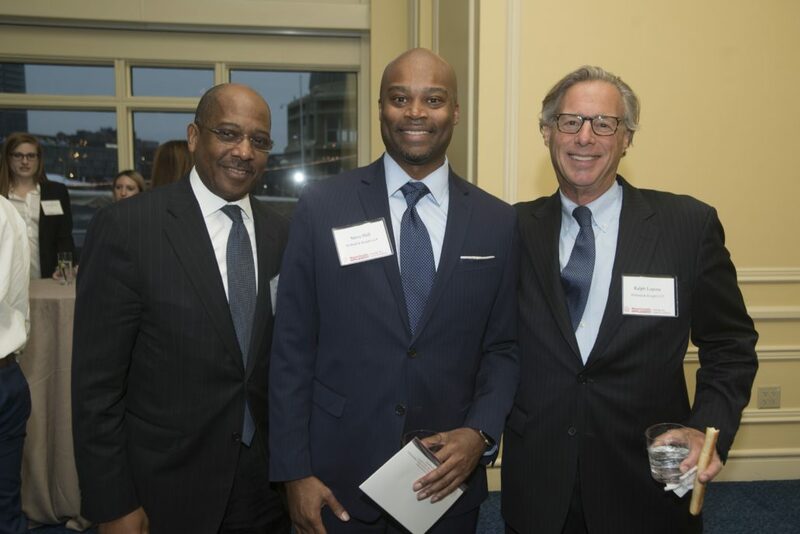 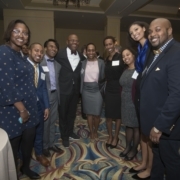 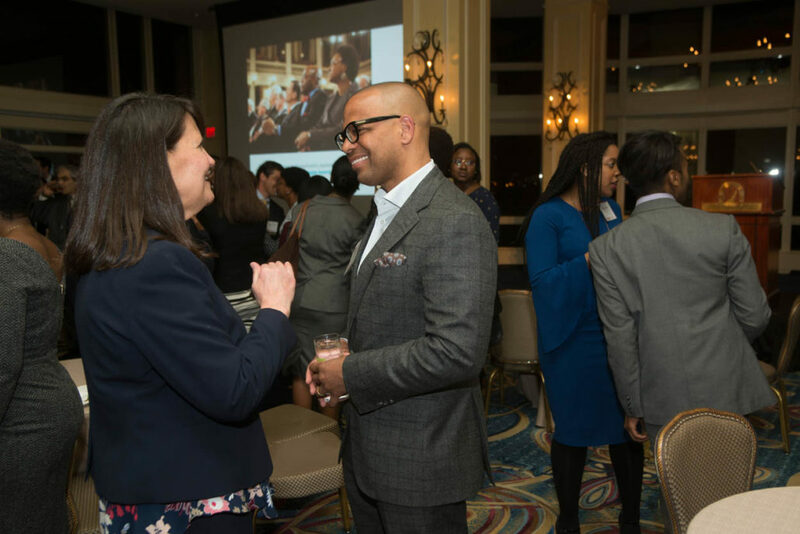 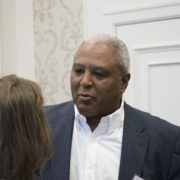 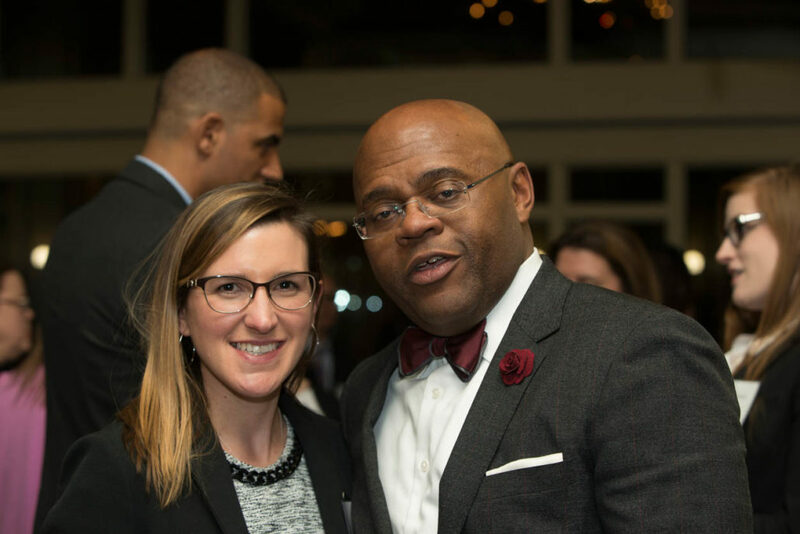 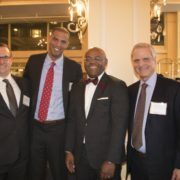 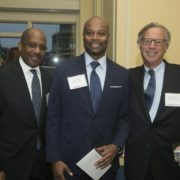 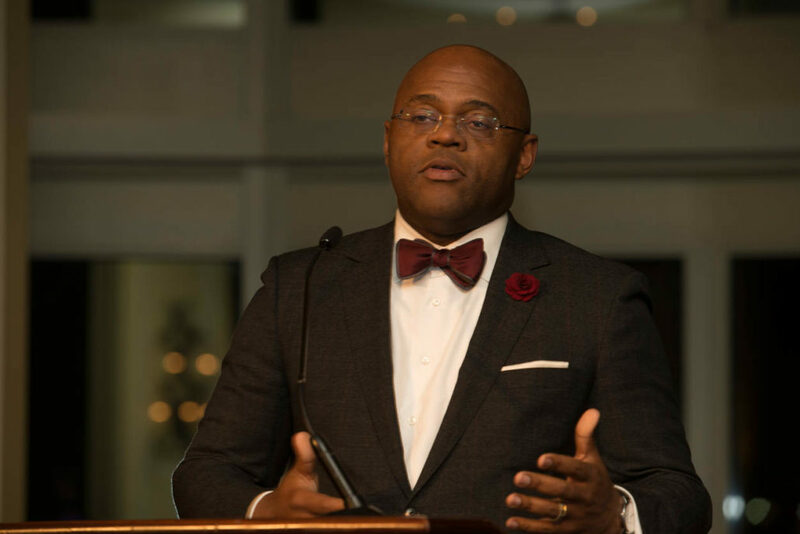 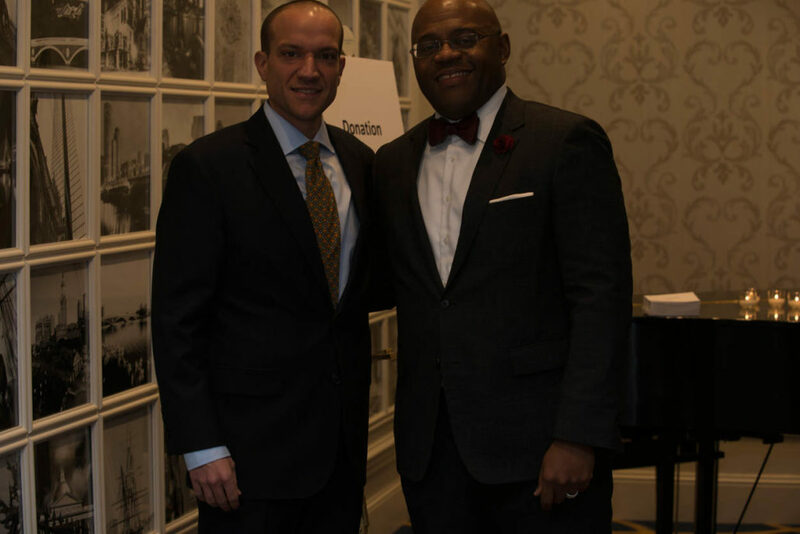 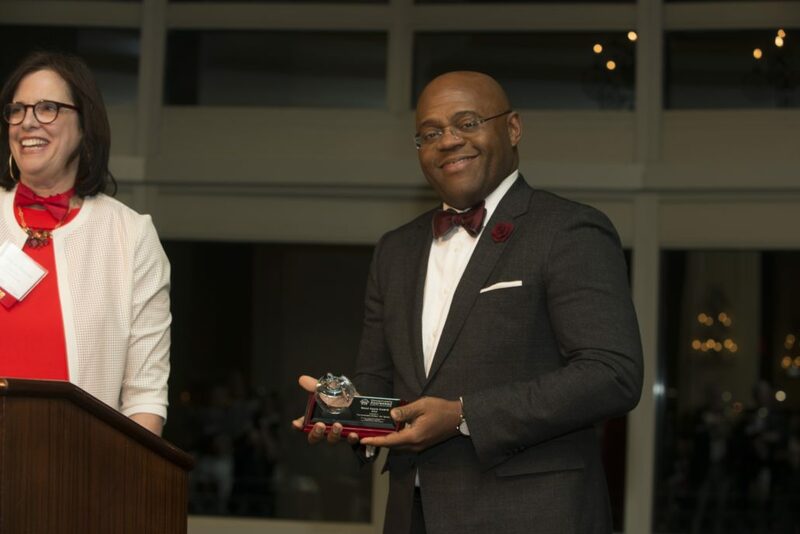 On March 29, 2018, the Massachusetts Appleseed Center for Law and Justice (“MA Appleseed”) honored former Senator William “Mo” Cowan with its 11th annual Good Apple Award. 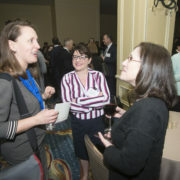 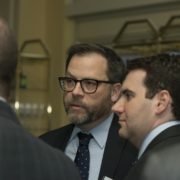 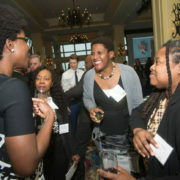 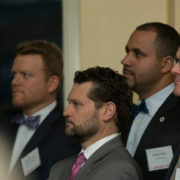 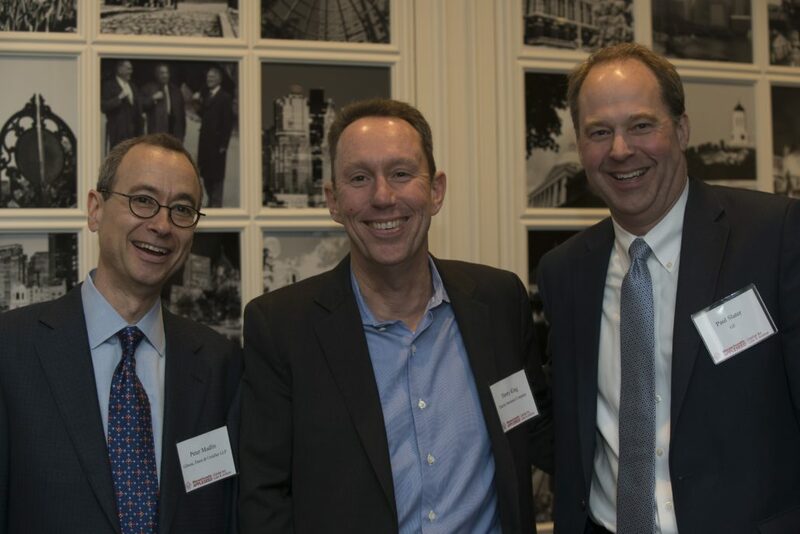 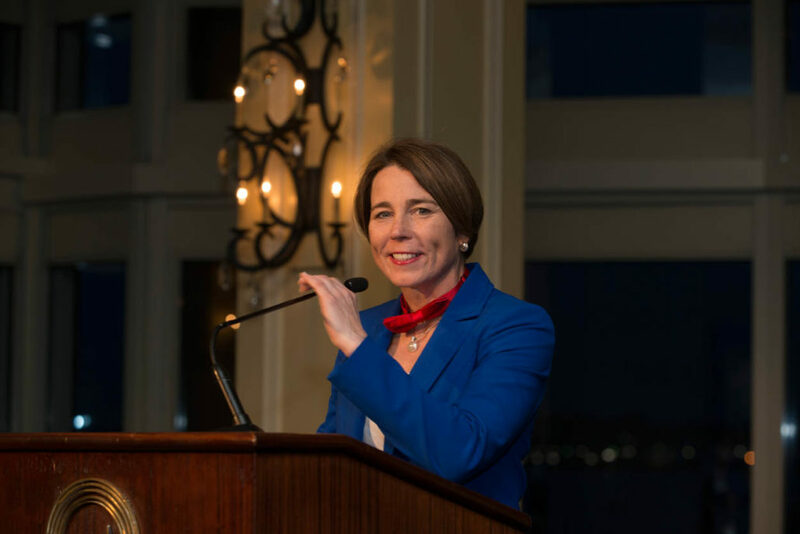 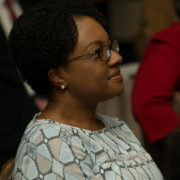 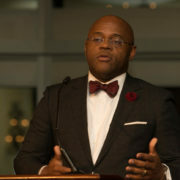 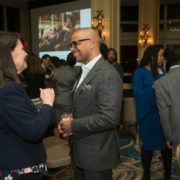 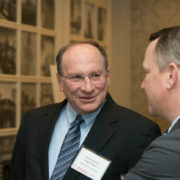 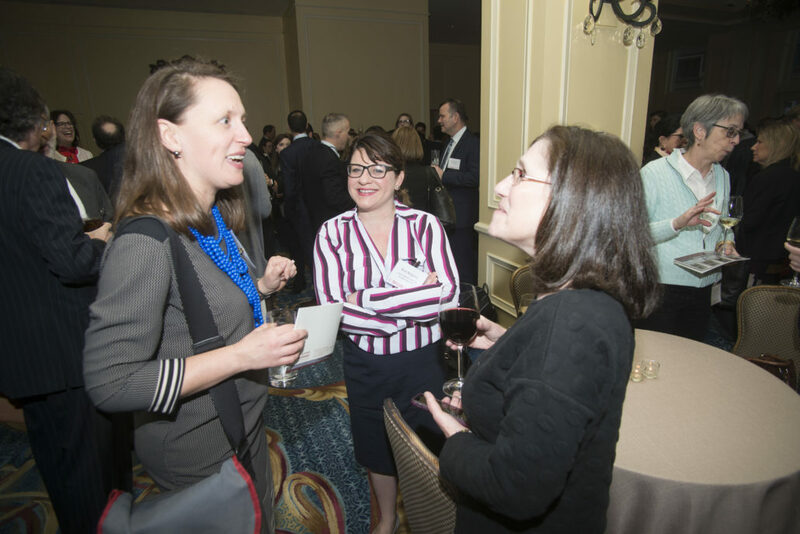 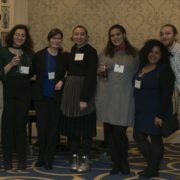 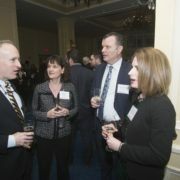 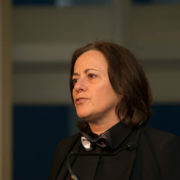 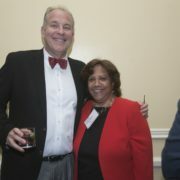 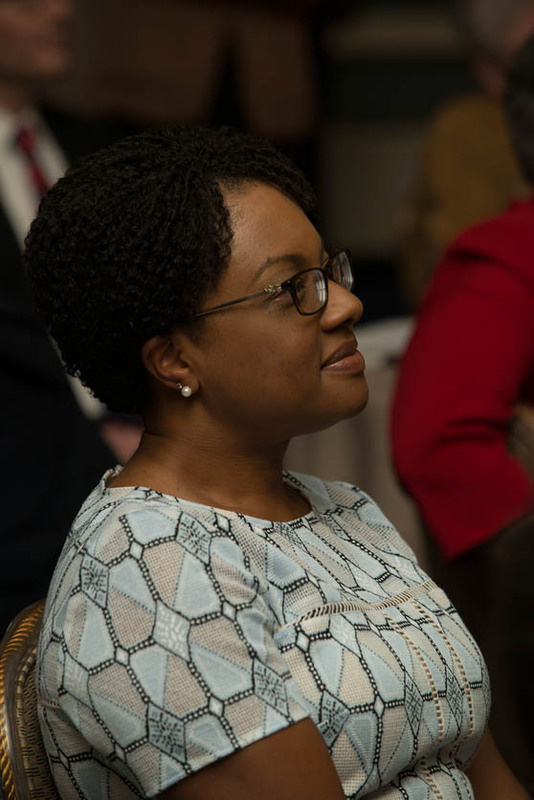 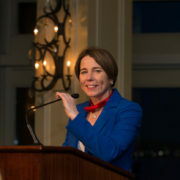 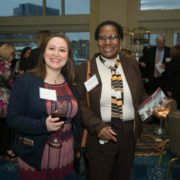 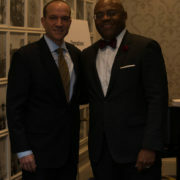 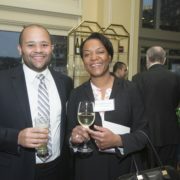 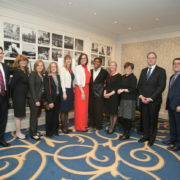 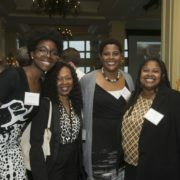 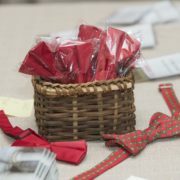 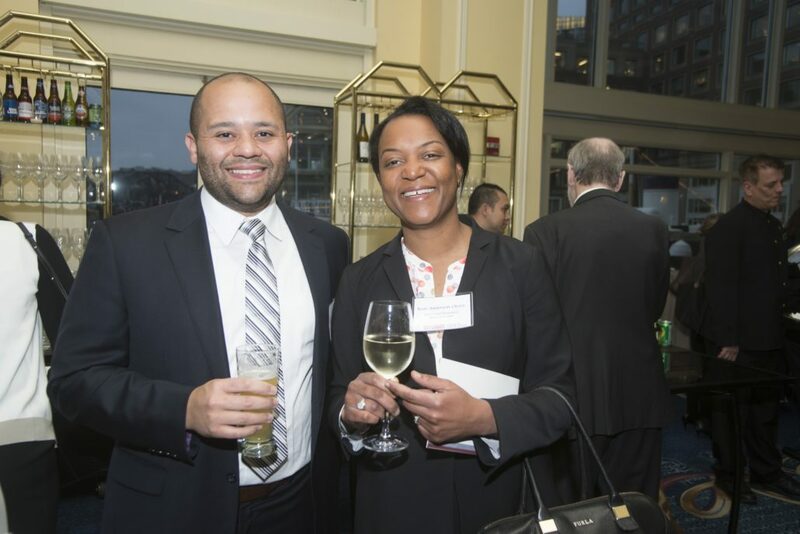 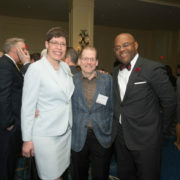 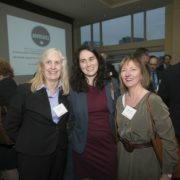 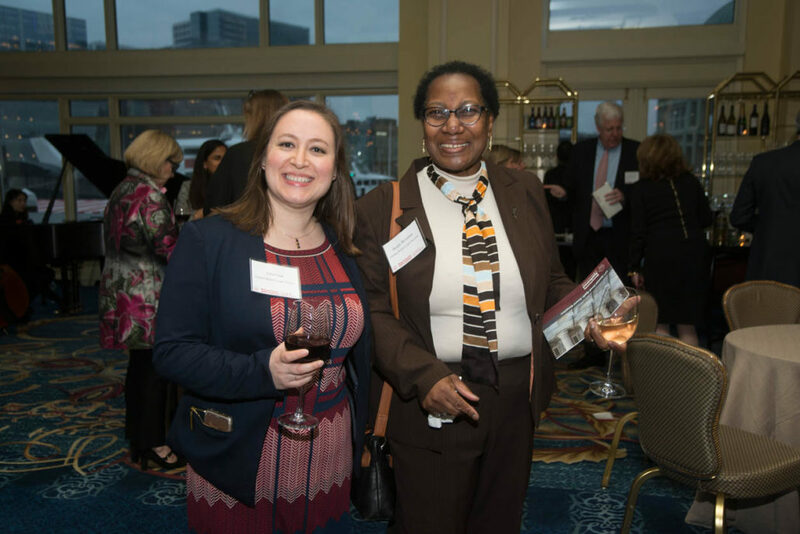 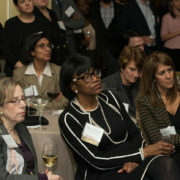 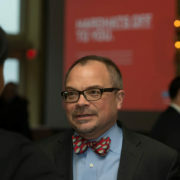 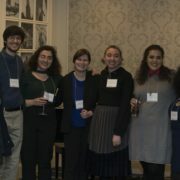 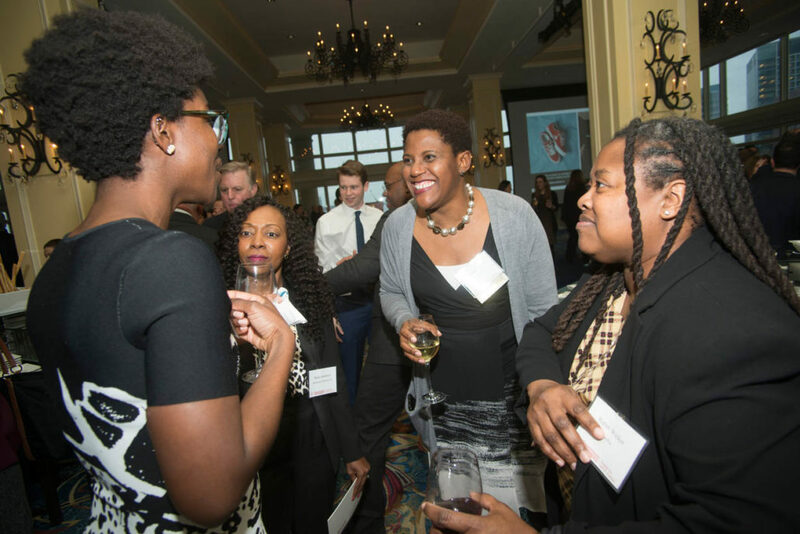 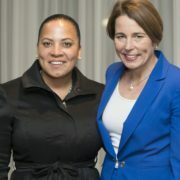 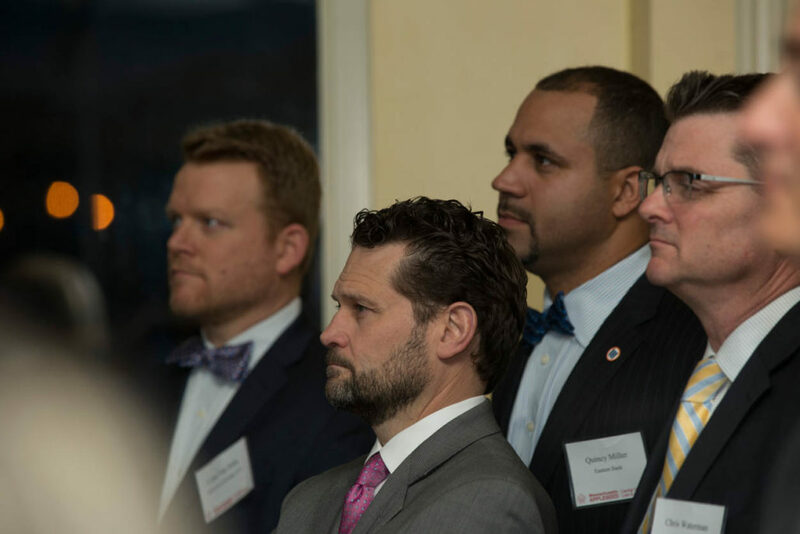 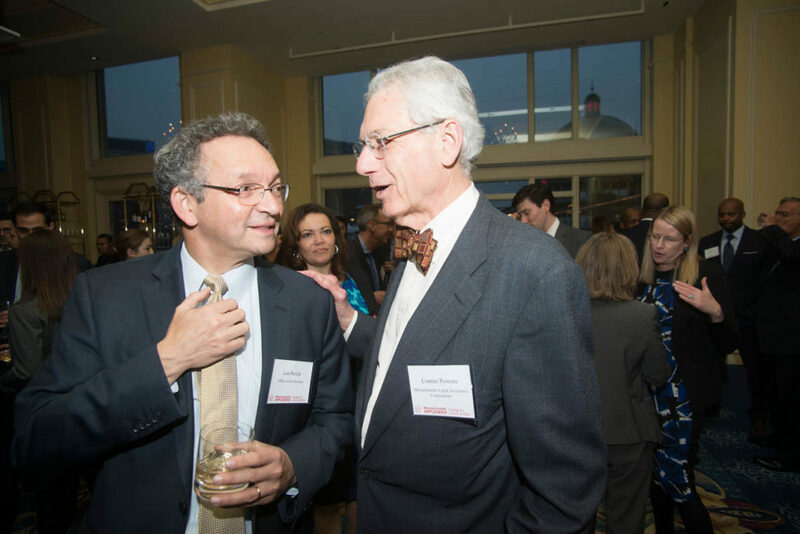 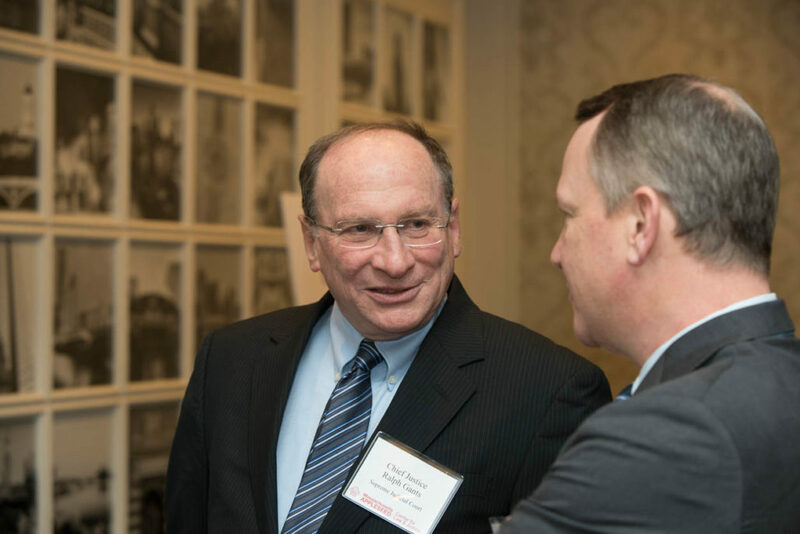 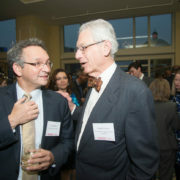 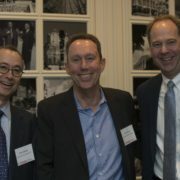 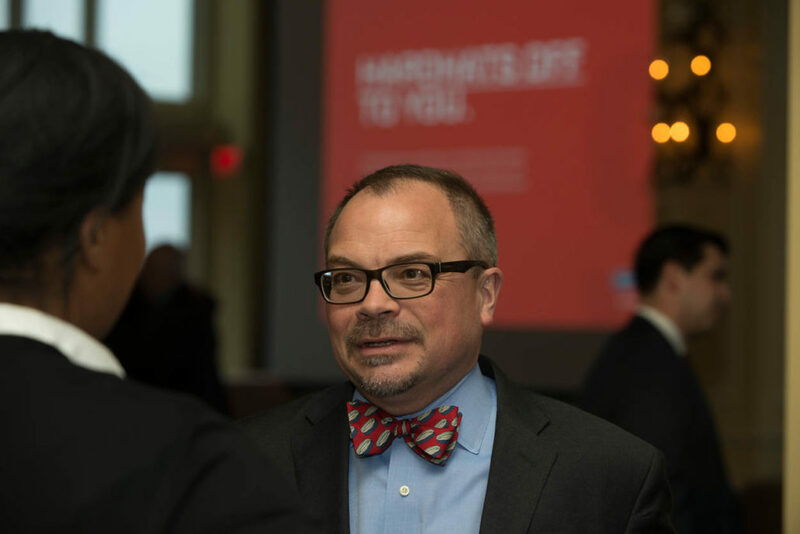 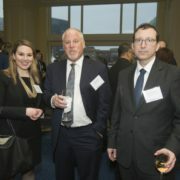 The event began with a reception, which began at 6:00 pm, in the Wharf Room at the Boston Harbor Hotel. 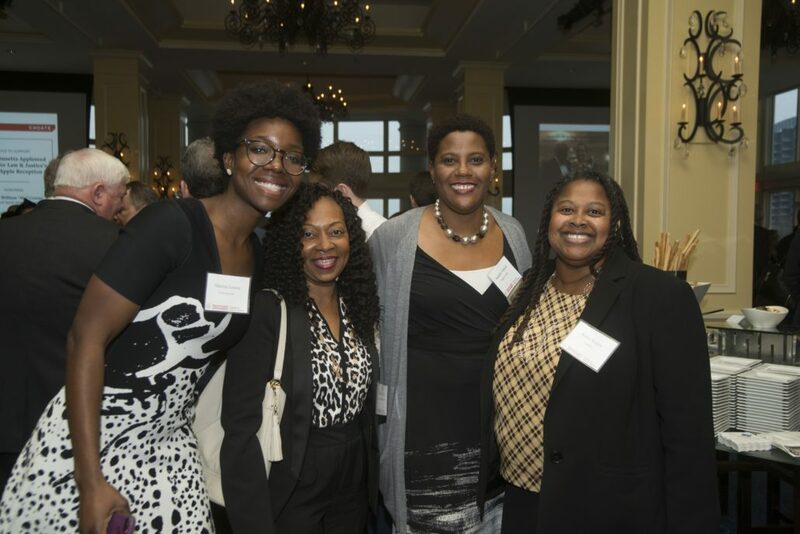 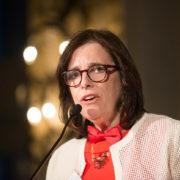 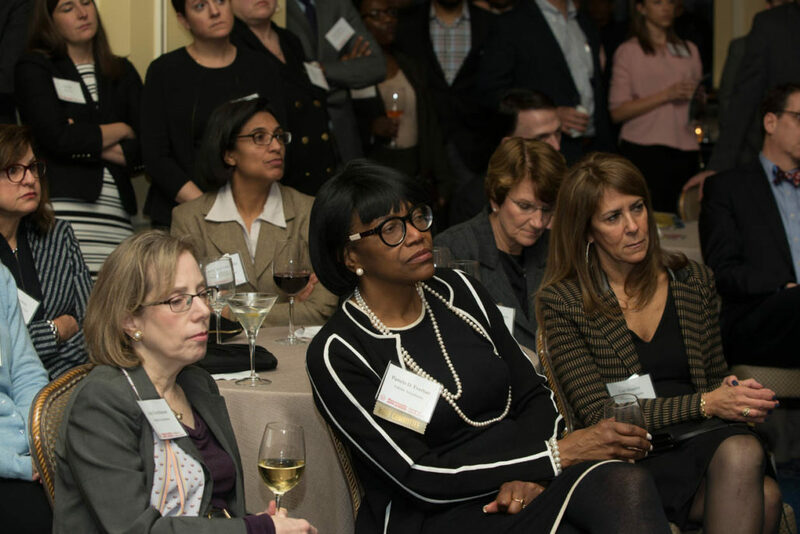 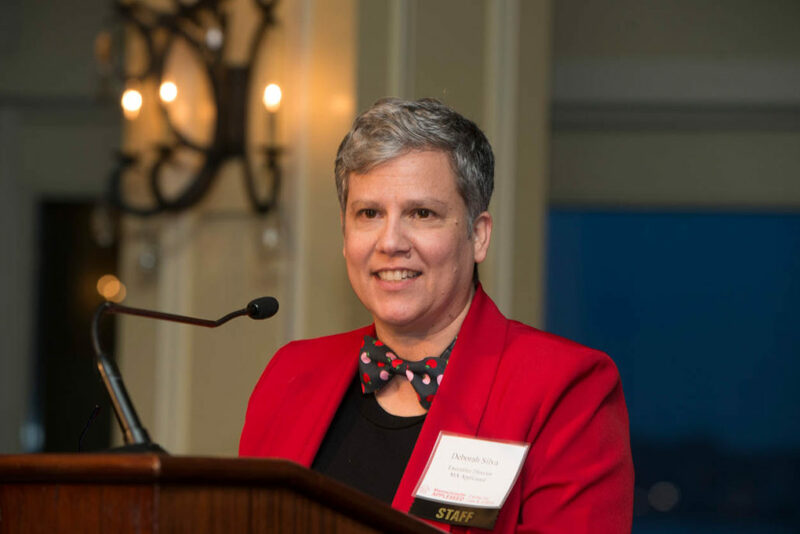 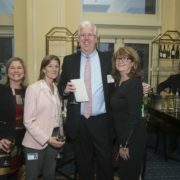 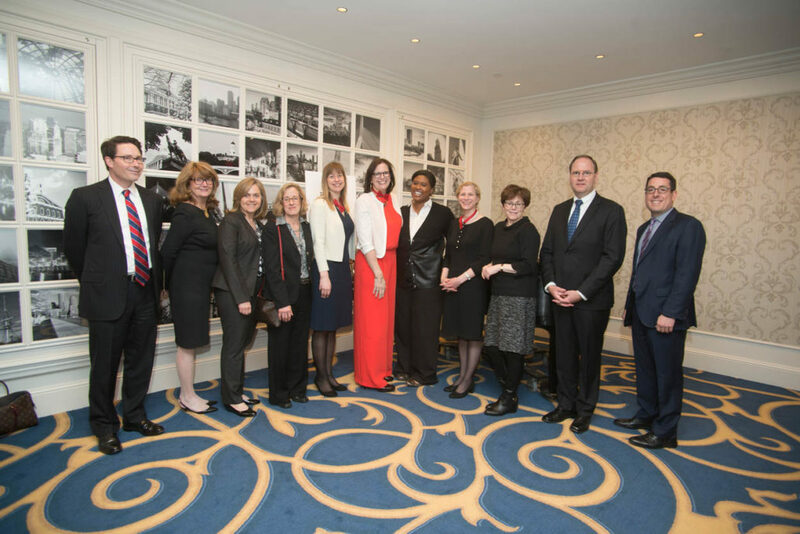 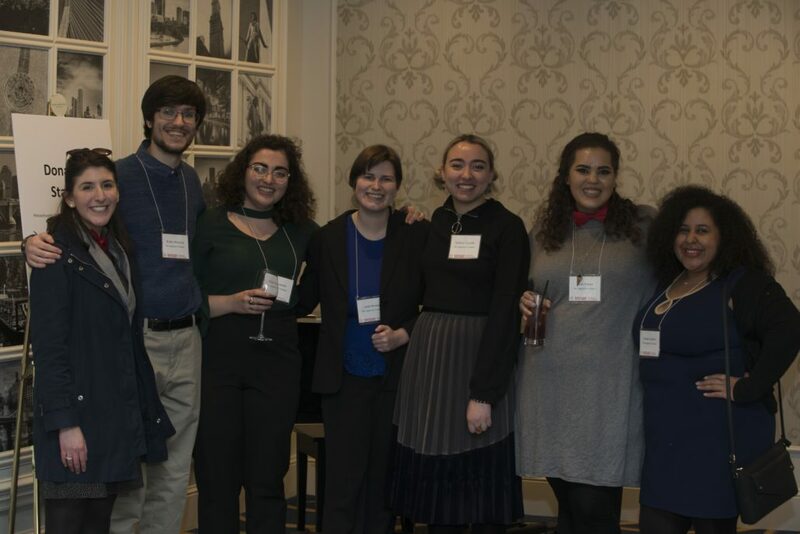 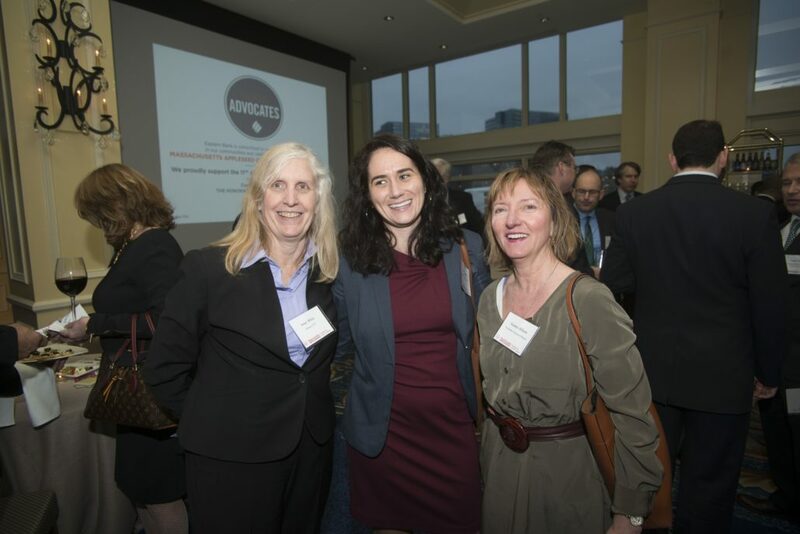 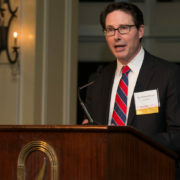 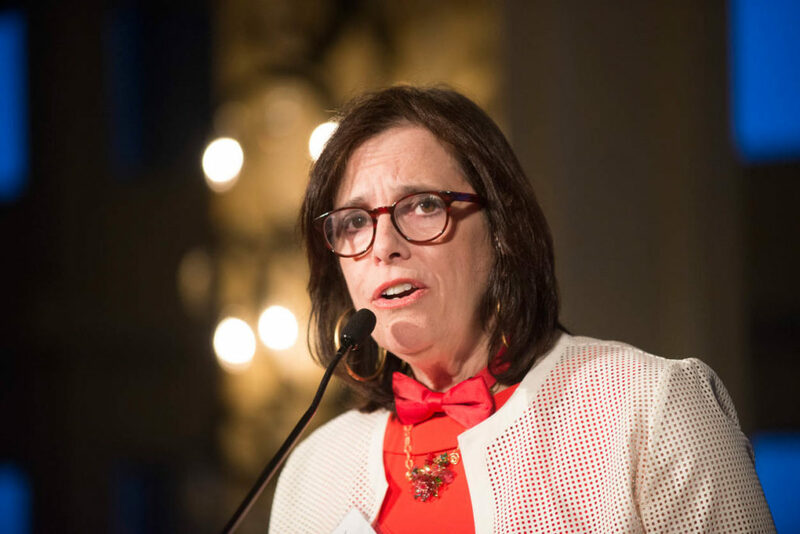 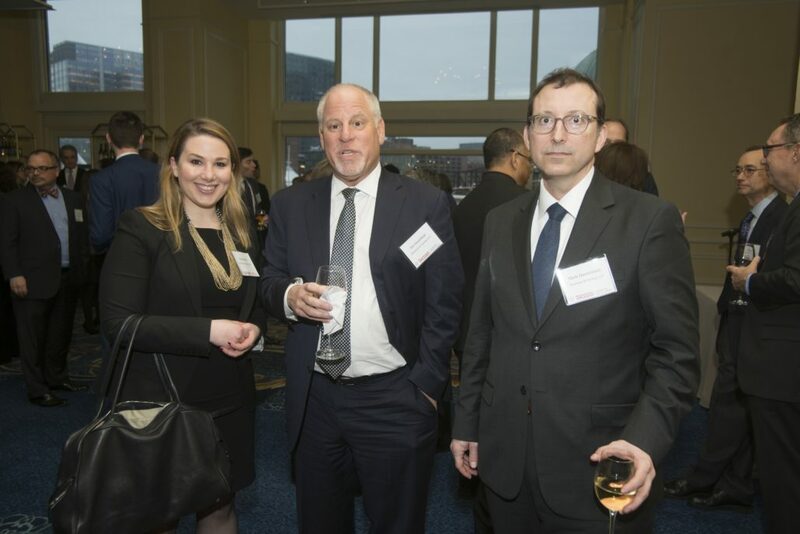 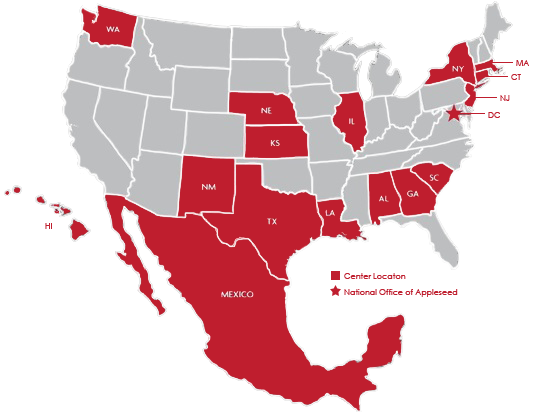 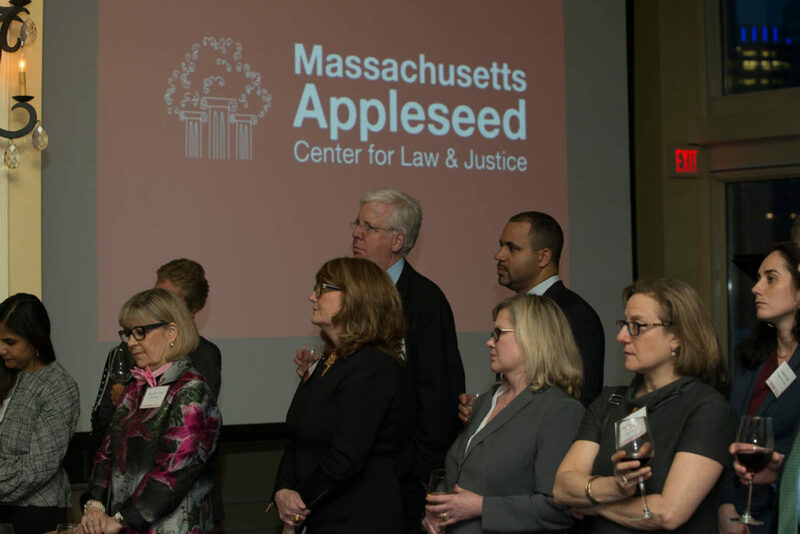 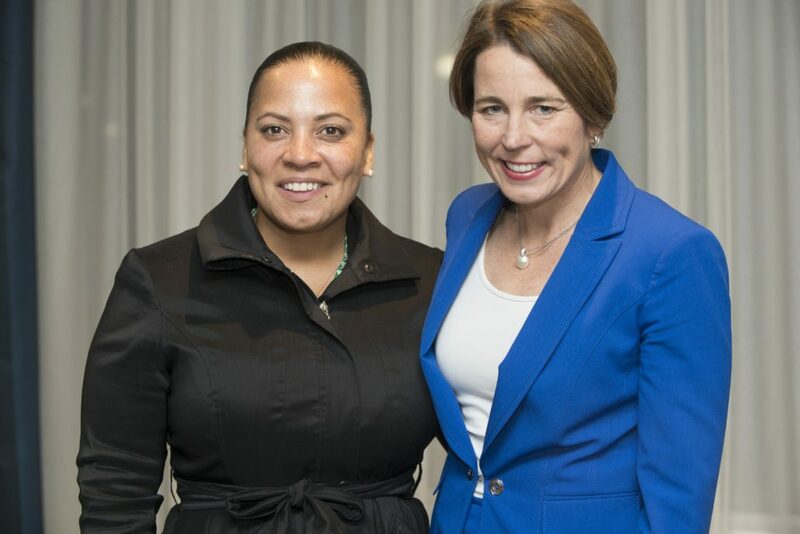 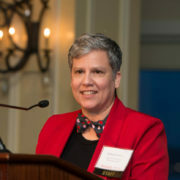 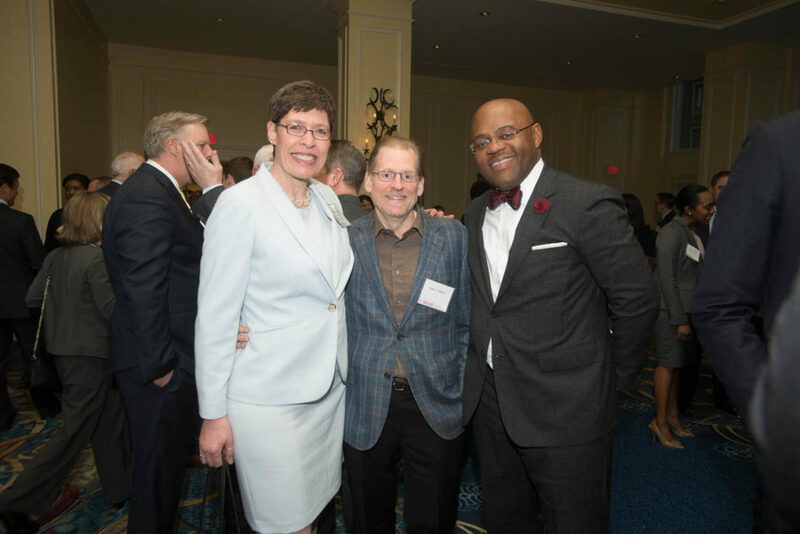 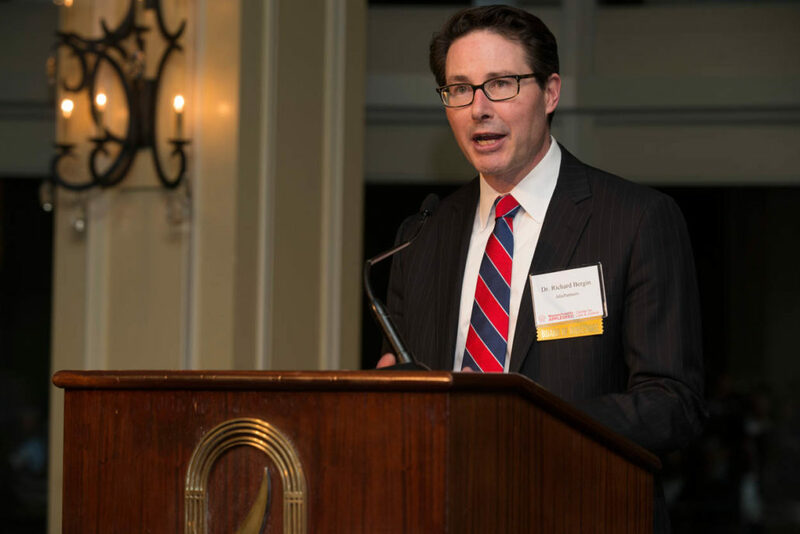 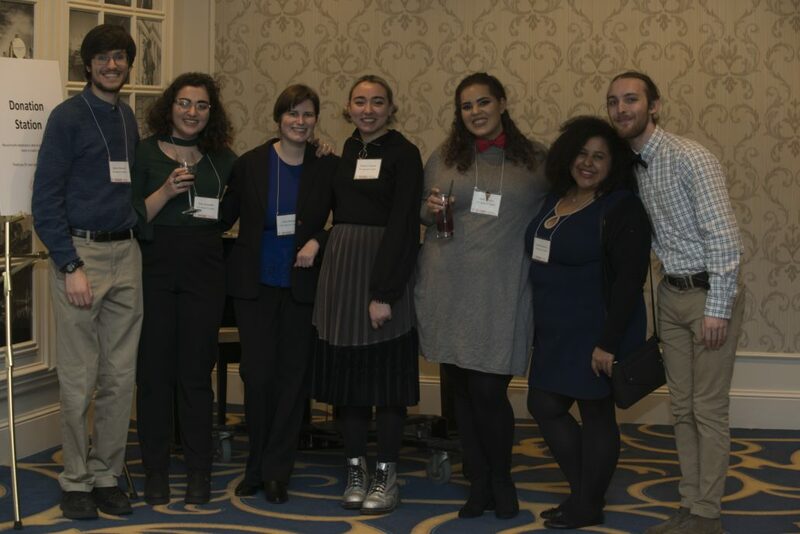 Every year, MA Appleseed presents a “Good Apple” award to someone in the Massachusetts legal community who demonstrates the principles of social justice and equal opportunity that MA Appleseed was itself founded on. 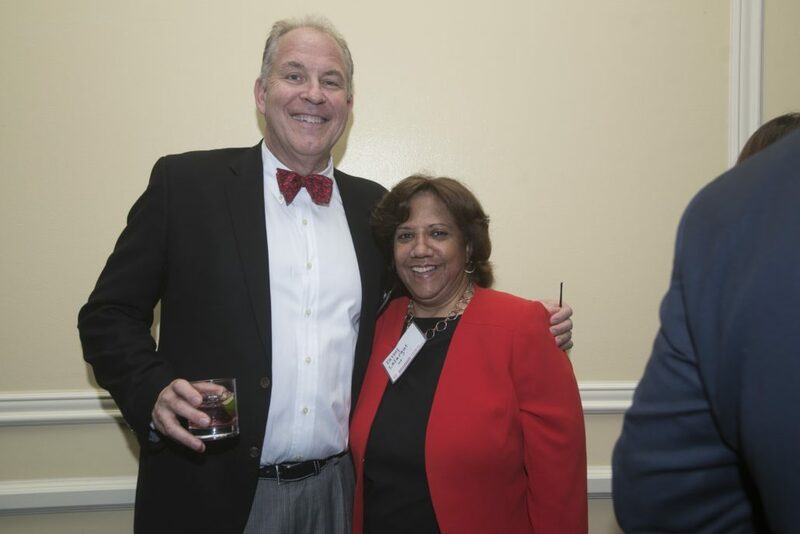 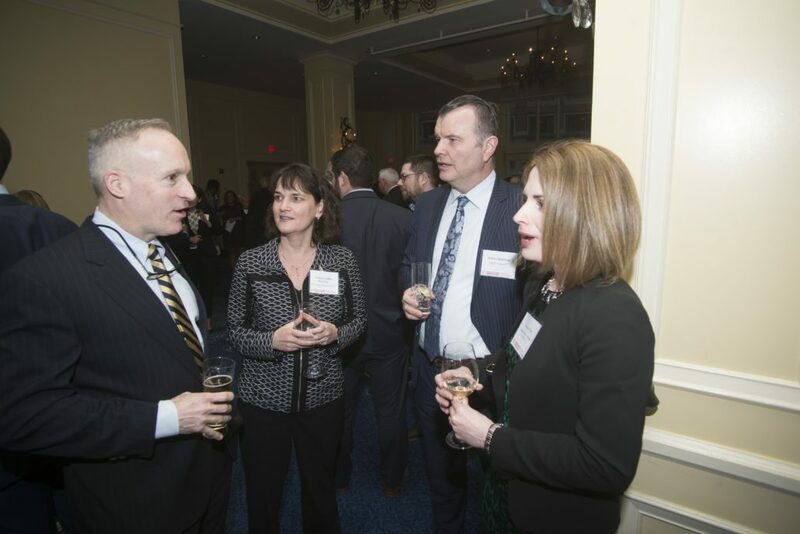 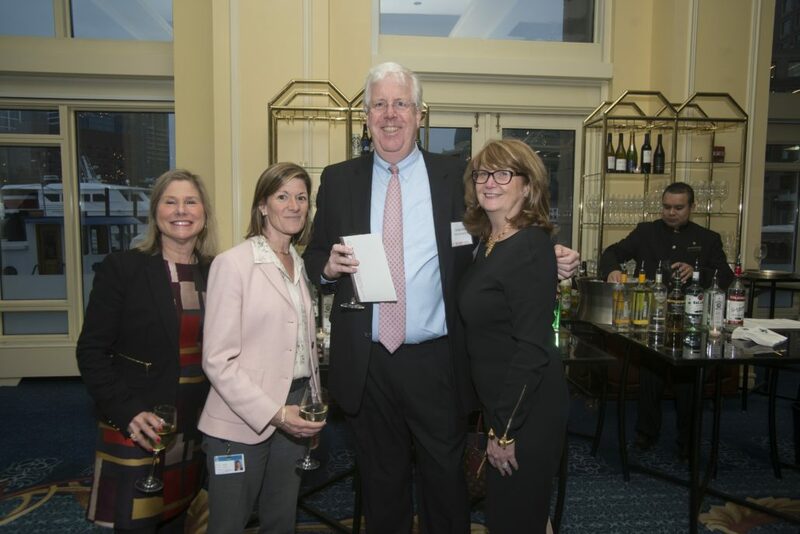 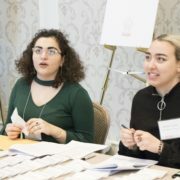 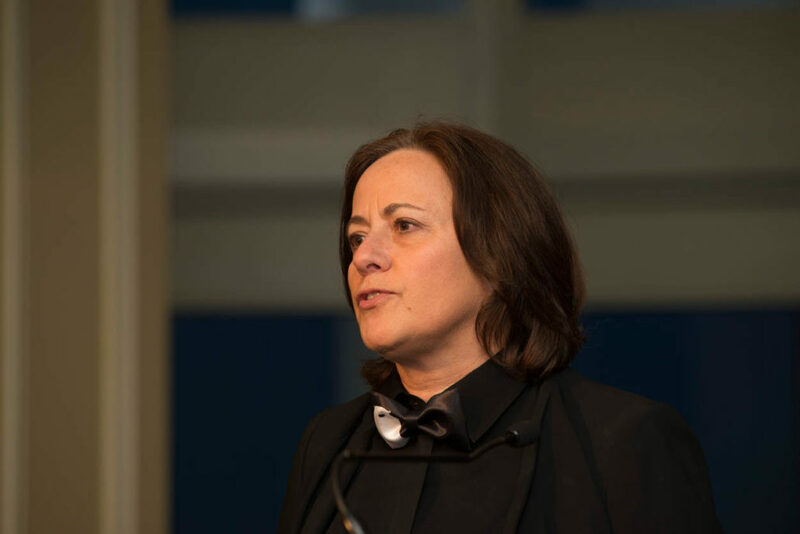 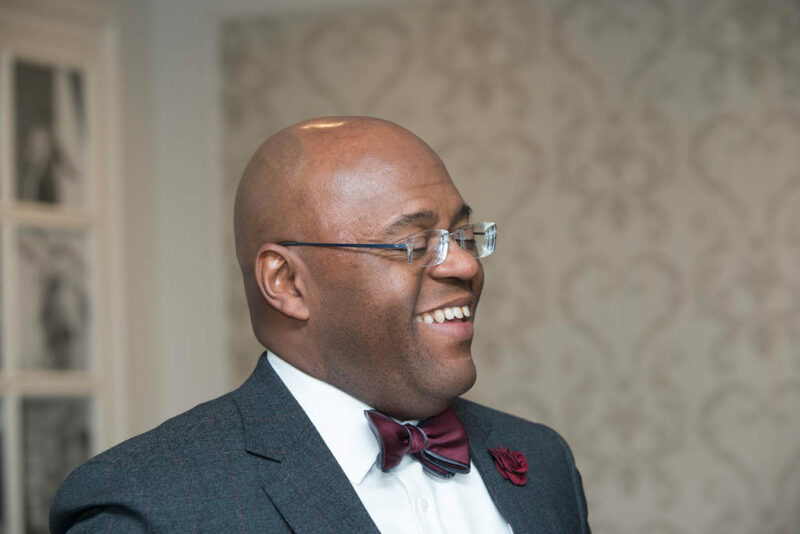 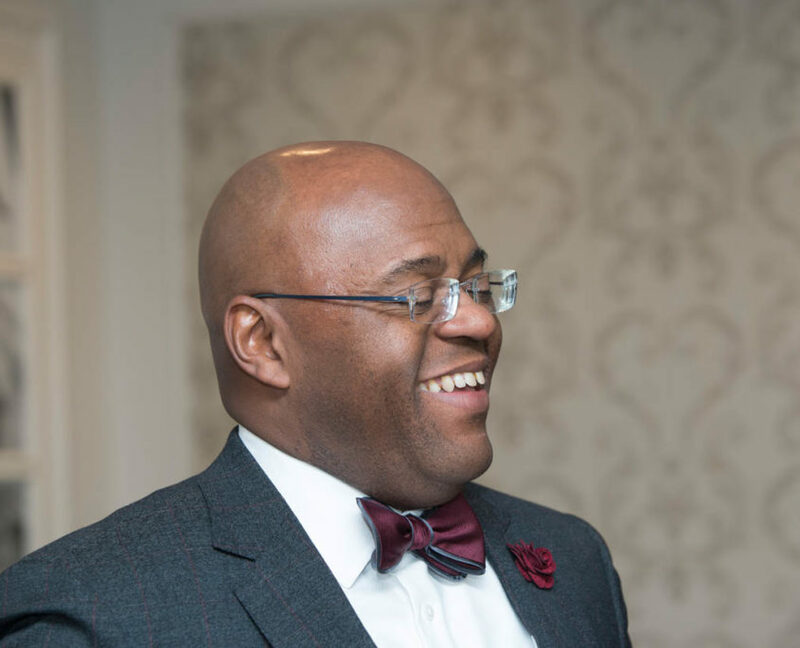 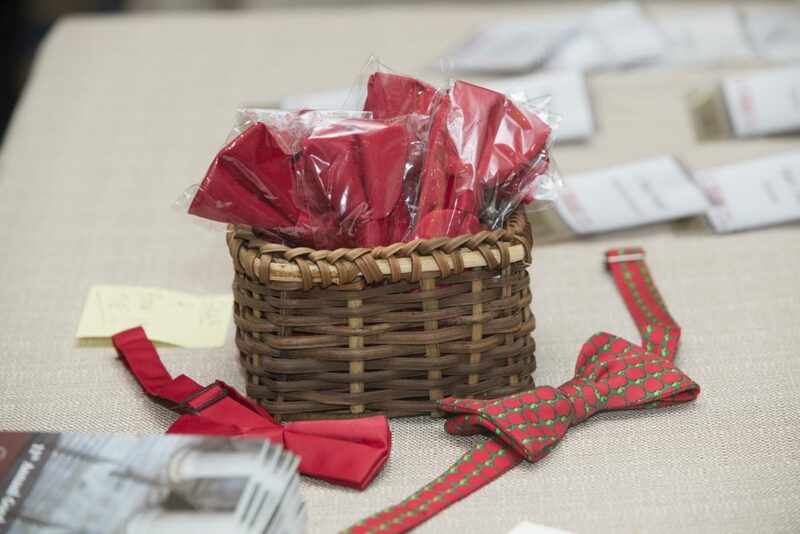 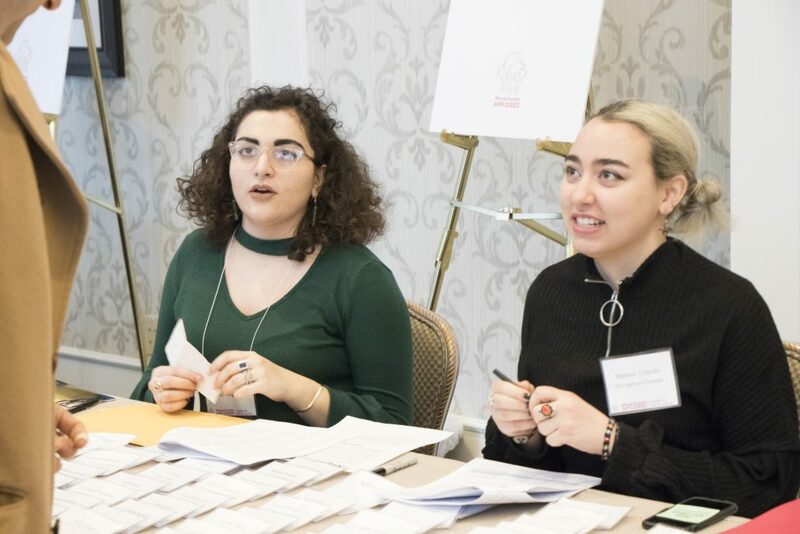 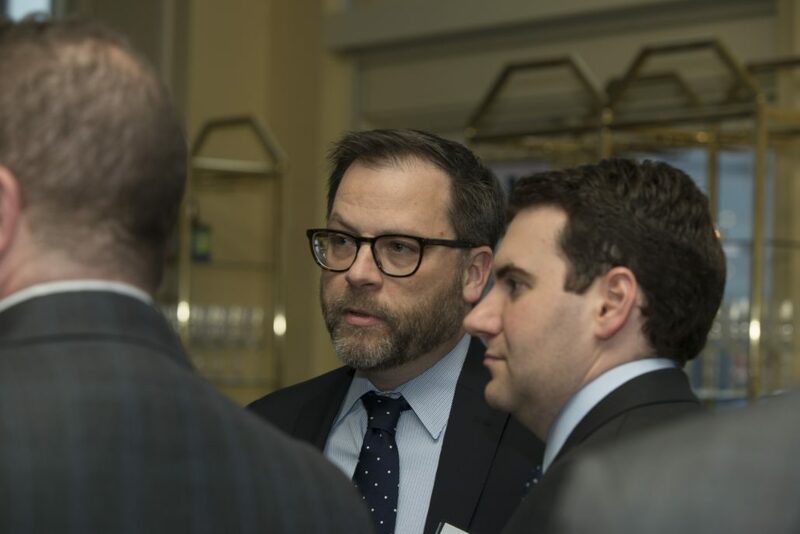 The event, which serves as Massachusetts Appleseed’s annual fundraiser, raises money to support the organization’s program and outreach efforts. 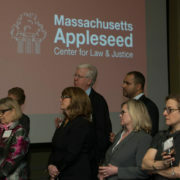 Massachusetts Appleseed Presents 11th Annual “Good Apple” Award Tell The Governor: Keep Kids In Class and Out of Handcuffs!